This summer has been one of the hottest and driest on record, and as a result our lawns are suffering. The good news is that most grass varieties are very resilient to drought so you shouldn’t be too concerned about any permanent damage. It can, however, be quite alarming to feel the crispy remains of your lawn underfoot after such a long hot summer. When the rain returns (and let’s be honest it will, this is Britain), most grasses recover of their own accord. There are some things you can do, though, to speed up the process of bringing your lawn back to life. For advice on what to do with your lawn during a drought, have a read of our August gardening blog. This may seem like a strange suggestion when the rain’s started up again, but it’s a good idea to soak your lawn thoroughly after a period of drought to completely restore the soil’s moisture and give roots the best chance for new growth. 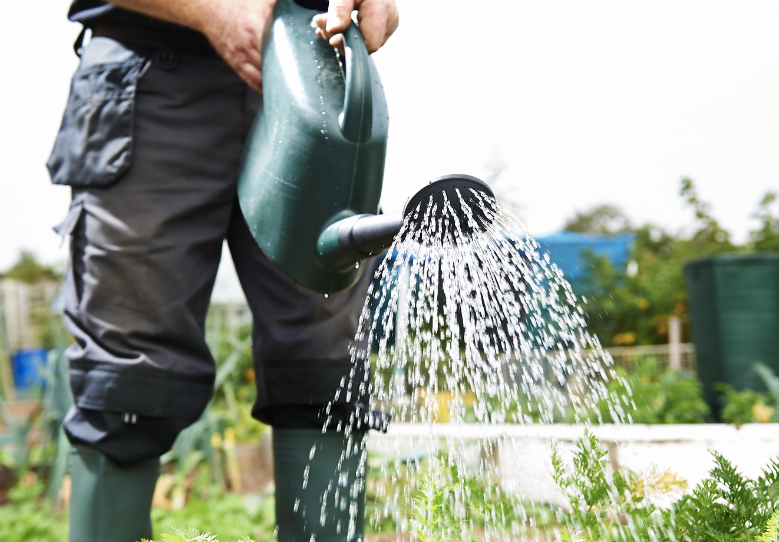 This is especially important if your garden is on a slope as rainwater will naturally run down hill before it gets chance to properly soak in. Water first thing in the morning for best effect. When the hot sun takes a back seat and we get some wetter days, it’s the perfect time to start repairing the damage created by a hot, dry summer. Once your lawn’s soil is moist again, it’s a great time to fertilise it with some good-quality lawn feed. Doing this during dry spells where the soil is completely dry will only cause more damage so when the rain returns it’s the perfect opportunity to get some nutrients back into the ground. Beware of using high nitrogen fertilisers, though, if there’s a chance another dry spell could come your way. Now is a really good time to remove weeds in your lawn to make sure all the moisture and nutrients are reaching your grass rather than being taken up by the pesky weeds. It’s advisable, though, to leave off using any weedkillers until next spring when grass and weeds are growing most vigorously. 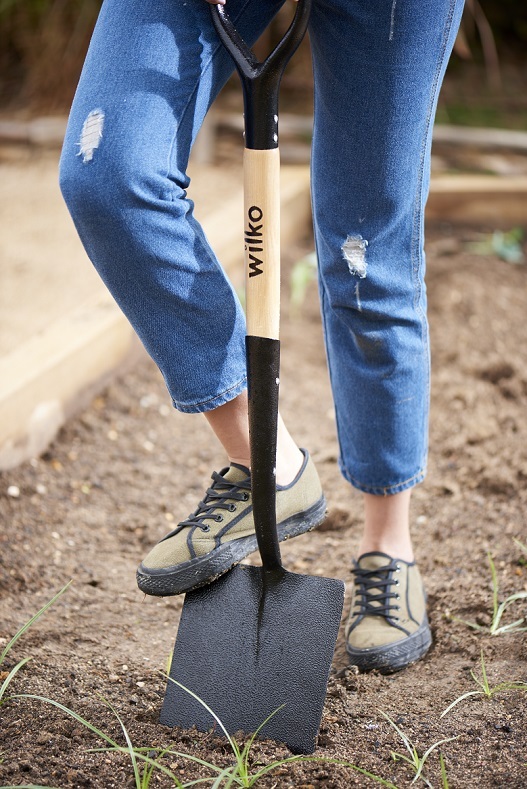 Instead use a quality hand weeder to get to the root of the problem. 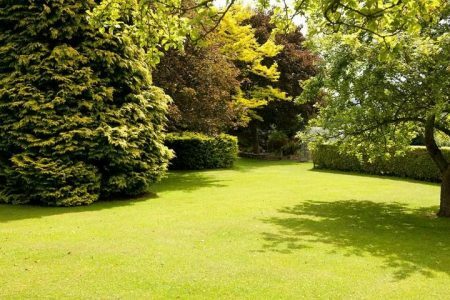 The autumn after a particularly dry summer is the best time to carry out further repair work to your lawn to help restore it to its former glory and also hopefully make it more drought-resistant for next year. Autumn offers an ideal time to sow grass seed (or lay turf if you’ve got any particularly bad patches) as seeds germinate most readily in early autumn, helped along by more rain to help establish a good root system. We also tend to use our gardens a bit less in autumn, allowing seed and turf to naturally settle in without it being impacted too much by heavy traffic. Early autumn is a great time of year to plan in big changes for your garden. Could you maybe change your lawn space a little? How about planting some meadow flowers, thyme and bulbs in places where your lawn has become a little bare to encourage more wildlife? Let your grass grow slightly longer and you’ll have a beautiful wildlife garden next spring. The best way to limit the damage caused by future droughts is to fully restore lawns before future dry spells by keeping on top of regular maintenance for your lawn throughout the whole year. Follow our 4 step guide to the perfect lawn for even more hints and tips. 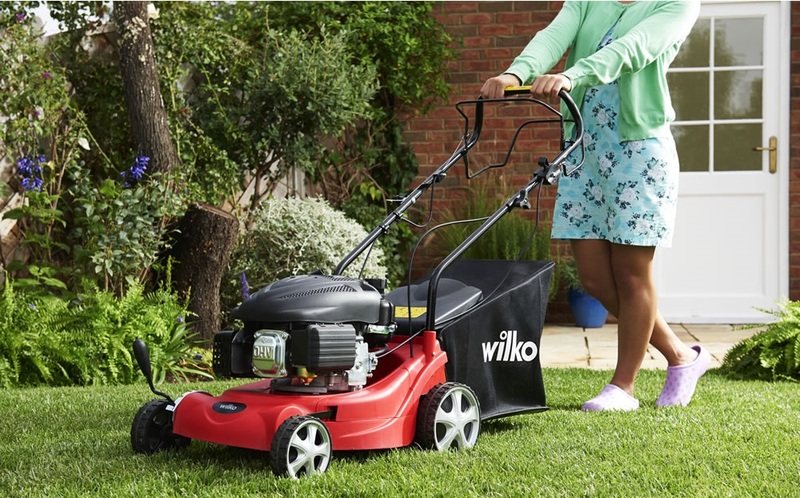 What are your top tips for looking after your lawn? Drop us a line, or better yet send us a photo of your lawn, on Facebook, Twitter, Instagram or Pinterest. 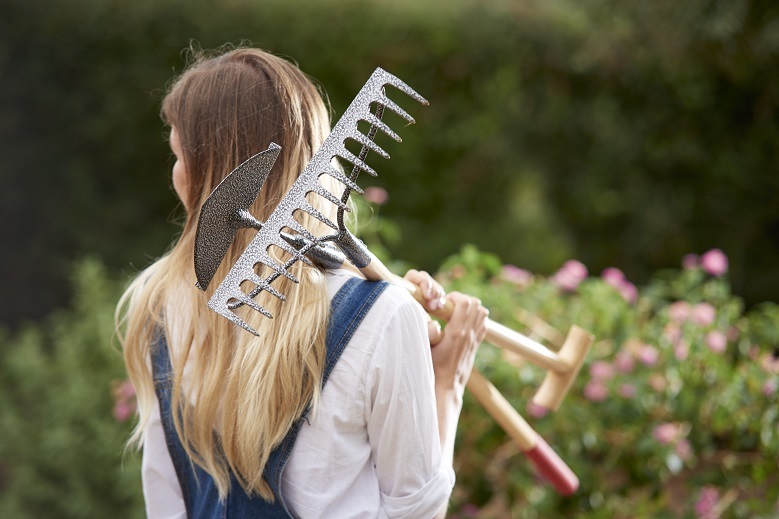 And of course, take a look at our full gardening range to help you get all your gardening jobs sorted.